The Suicide Squad 2 will now be directed by James Gunn and as reported earlier, it will not be a total reboot of the DC franchise. 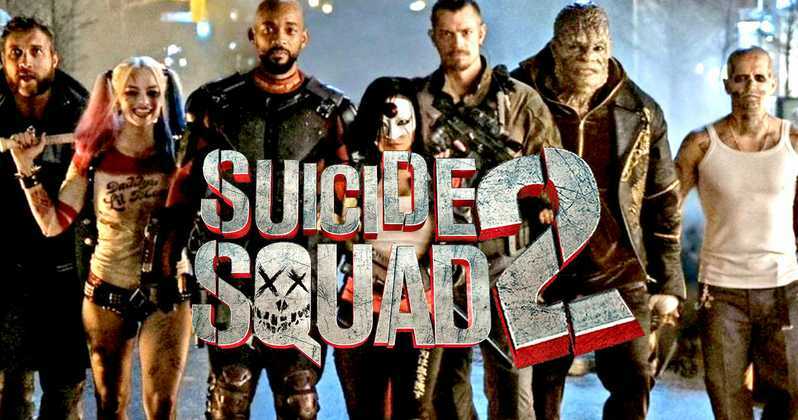 The follow up to the 2016’s Suicide Squad film, this film has been really mysterious and buzzed up since James Gunn joined the franchise. James Gunn was earlier fired by Disney after controversial tweets resurfaced again, a decision which Marvel and Disney has recently reversed. Suicide Squad was earlier seen as a huge move for James Gunn and even bigger step to the war between DC and Marvel. The Suicide Squad 2: Is It A Reboot? The Suicide Squad 2 has already received a title and release date, which a few character details about the new team of Villains has been reported. But there are reports which state that The Suicide Squad 2 will be an overhaul of the original film and will have nothing in commom with the original film. But with James Gunn taking over Suicide Squad in his own fashion, the new film will not be a hard reboot. It will be sequel to the original, just as Wonder Woman 1984. The rumours around The Suicide Squad do claim the difference between the original and new film. 2016’s Suicide Squad went on to have a decent box office run but is seen as one of the worst DCEU entries till date. It is understandable that Gunn and Warner Bros would want a clean slate on that with the new one. But there’s no denying that it will follow the first film. James Gunn’s Suicide Squad will be set in DCEU, which means that the events of the original film are unarguably canon, and has been stated by the surrounding reports. We still don’t know if Margot Robbie will return to reprise the role of Harley Quinn, but she is a part of the team in-universe. Birds of Prey, which stars Margot Robbie as Harley Quinn will see her journey in Suicide Squad as her backstory. However, we have a complicated situation with Suicide Squad’s male lead, Deadshot. Will Smith played the role in the first film and now reportedly Idris Elba has been cast as a replacement. To compare this, it’s just like Don Cheadle replacing Terrence Howard as War Machine in Iron Man 2 or Ed Norton getting replaced by Mark Ruffalo as Hulk in Avengers. 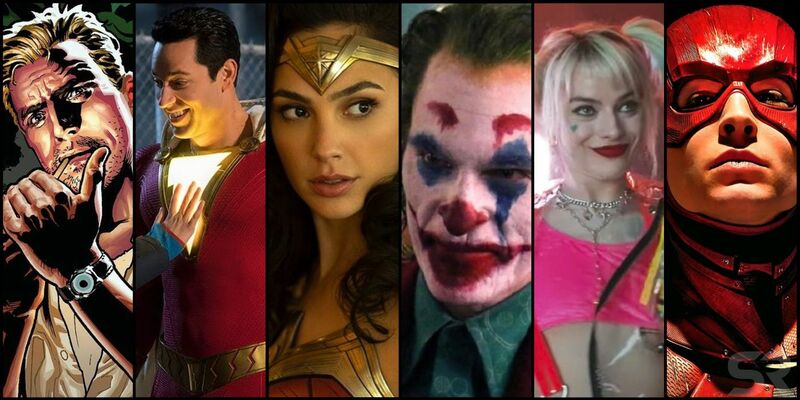 With Joaquin Phoenix’s Joker standalone film under development, DC is already proving great in the movie-making field that may do well for them outside the DCEU. DC and Warner Bros’ strategy is to make their films less interconnected than the MCU, creating more standalone stories existing in the same universe.